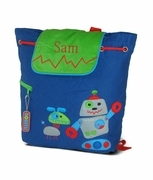 Simply Bags has just introduced, our kid�s corner. 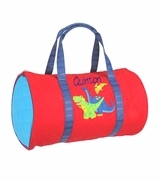 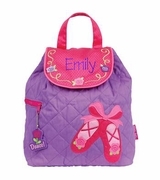 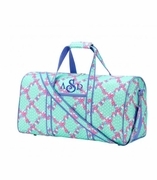 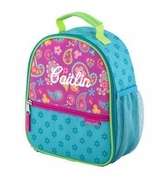 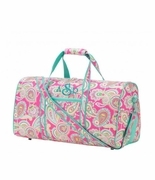 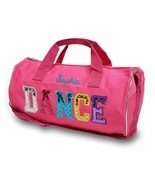 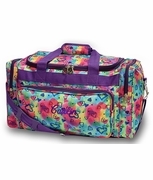 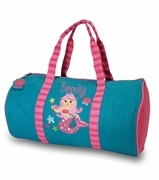 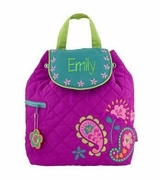 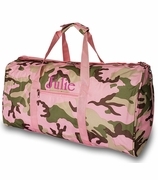 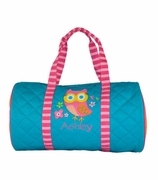 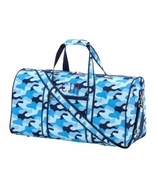 Colorful monogram backpacks and embroidered duffle bags for toddlers and pre-school. 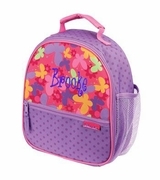 Personalize with name. 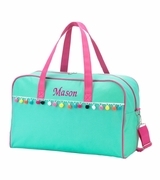 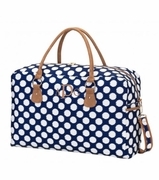 Sized to fit the little girls and boys heading to Grandma's house, a play date, study group, overnight or travel. 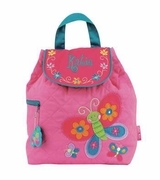 Our new styles include the popular peace sign for girls, flowers, princess castle and butterfly. 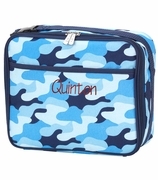 For the boys� camouflage, robot, monster truck and collage of sport balls. 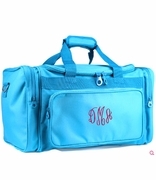 Add a monogrammed name, nick name or initial for a keepsake gift. 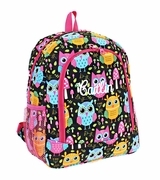 For those who have young children at home, life can sometimes seem like a series of lost school books, forgotten backpacks, missing school supplies, and a seemingly endless stream of stuff that must be transported from one place to another. 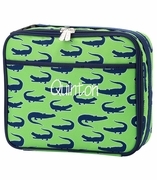 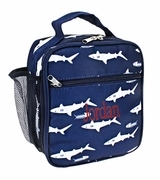 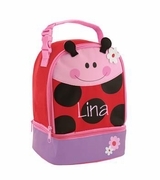 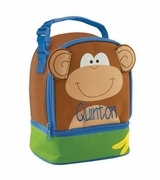 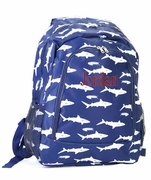 Whether you're looking for this year's back-to-school personalized backpack or a monogrammed tote bag that will hold both a lunchbox and a science project, Simply Bags brings you the Kid's Corner to meet your needs. 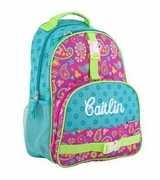 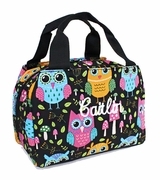 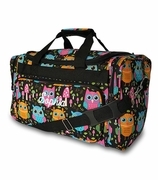 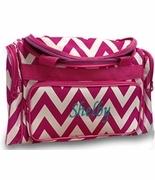 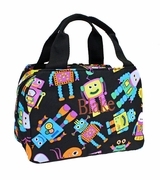 We stock colorful monogram backpacks, duffels, and lunch bags, in fun prints and captivating colors that your wee one is sure to love. 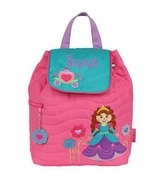 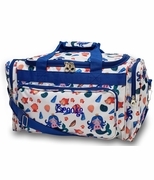 At Simply bags, we don't just cater to school-age children; we also carry a range of personalized toddler backpacks that are specifically-sized to fit little girls and boys who may not be old enough for school just yet, but are certainly ready for a trip to the beach, to Grandma's, or on a family vacation. 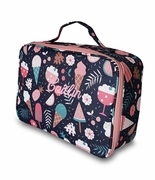 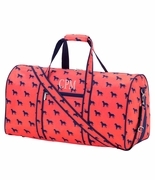 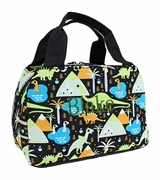 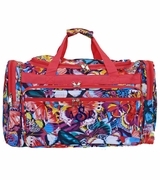 Simply Bags has a large selection of prints and designs to choose from; everything from Dinosaurs to butterflies, peace signs, zoo animals, and camouflage are at your disposal, so you're sure to find something for everyone. 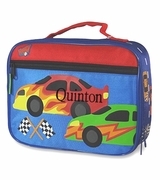 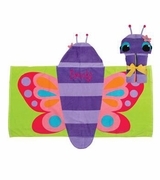 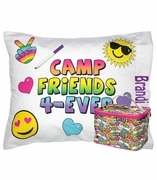 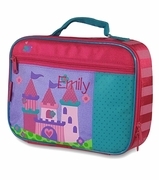 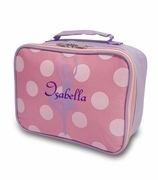 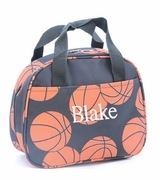 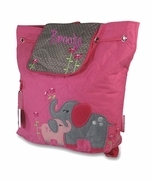 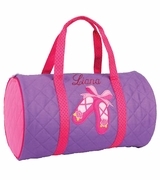 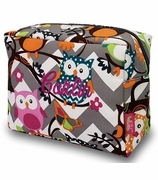 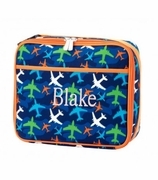 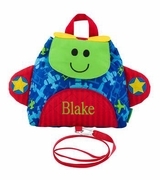 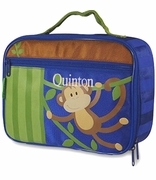 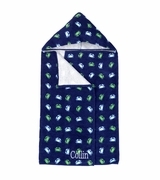 Personalization is available on all of our children's items. 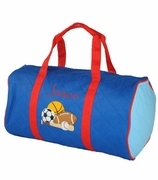 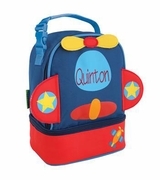 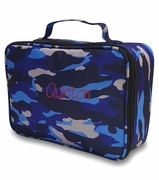 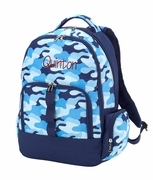 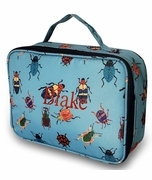 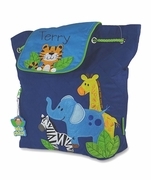 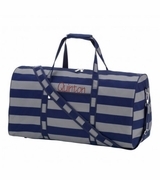 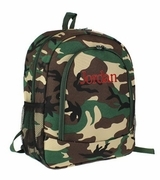 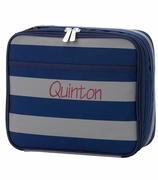 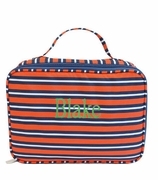 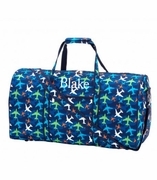 Personalization not only gives a child's bag that unique touch, it also enables the child to more readily identify his or her bag in a sea of possibilities in a busy school cloak room. 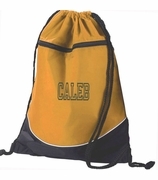 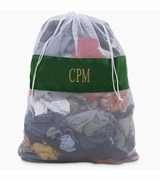 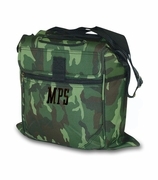 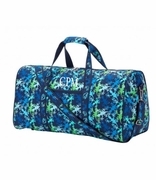 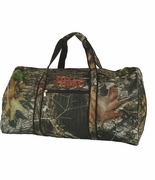 Choose from a one to three-letter monogram or name to add to your favorite bag, and we'll make it happen! 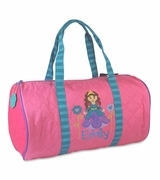 At Simply Bags, no order is too small. 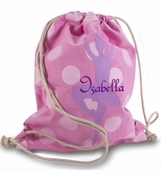 Embroidered children's bags make great gifts for scout and dance groups as well, so if you see something that you think might suit your group and would like to discuss a custom order, don't hesitate to pick up the phone and call � we love hearing from our customers!